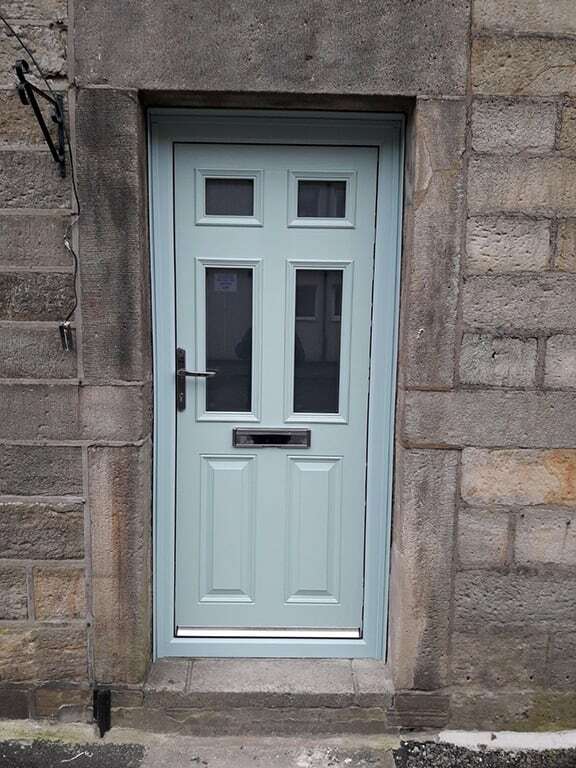 A popular passive flood defence measure for homes and smaller businesses. 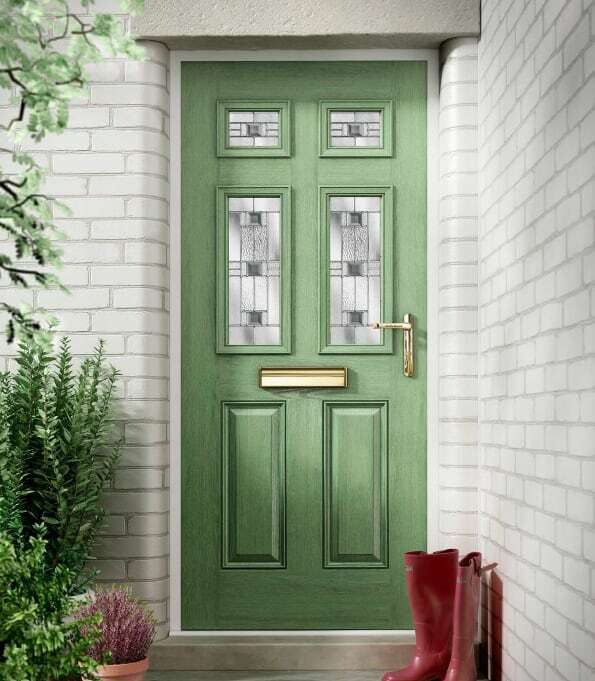 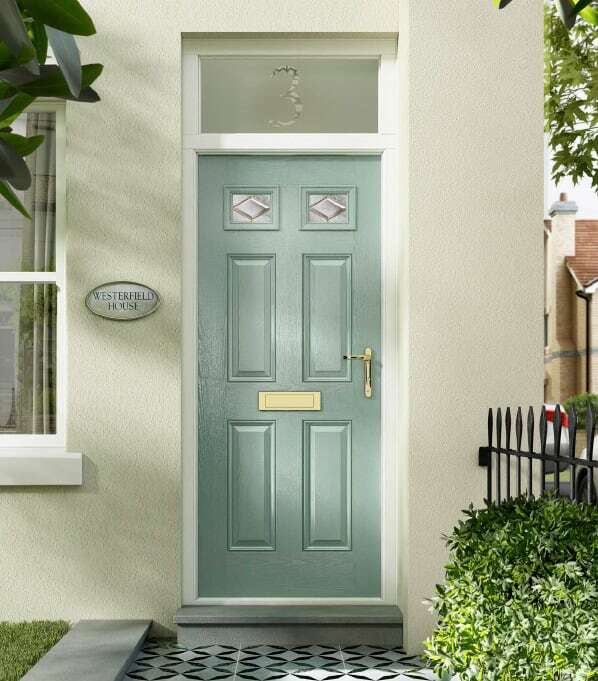 Composite flood doors are suitable for single doors only. 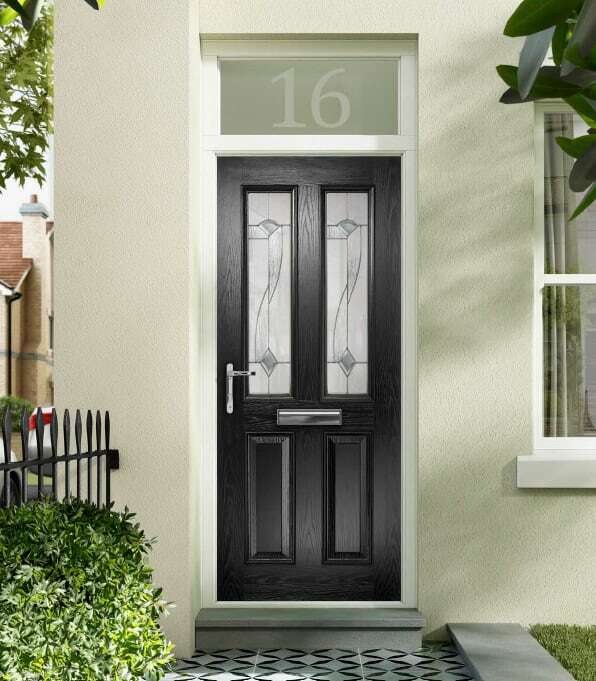 With a wide range of styles and finishes, the doors offer flood protection whilst maintaining the existing aesthetics of your property. 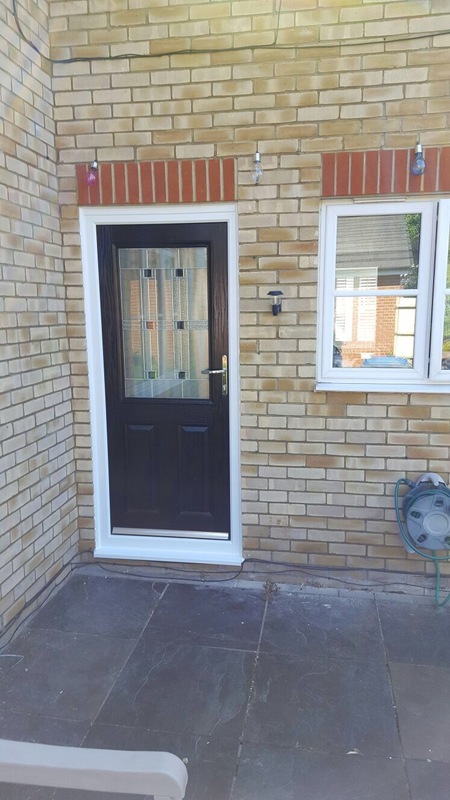 A composite flood door also provides the added benefit of superb thermal efficiency, independently tested to be superior to traditional timber doors and timber core composite doors. 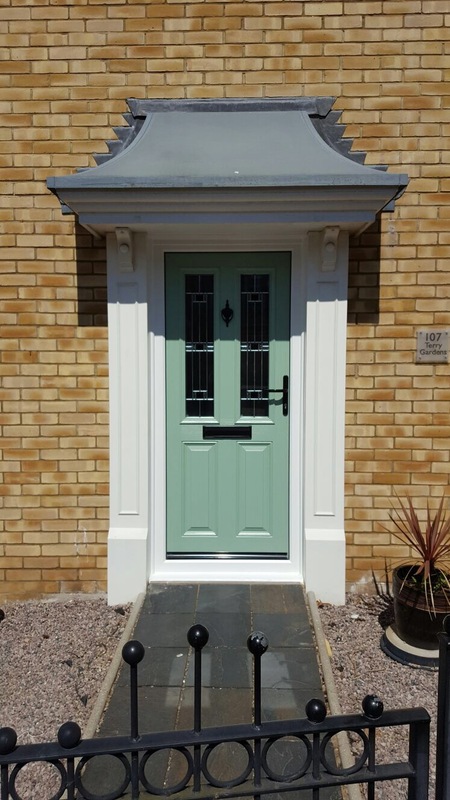 The flood doors are tested to protect against flood water up to 600mm high, therefore representing a passive flood defence solution for properties subject to lower levels of flooding. 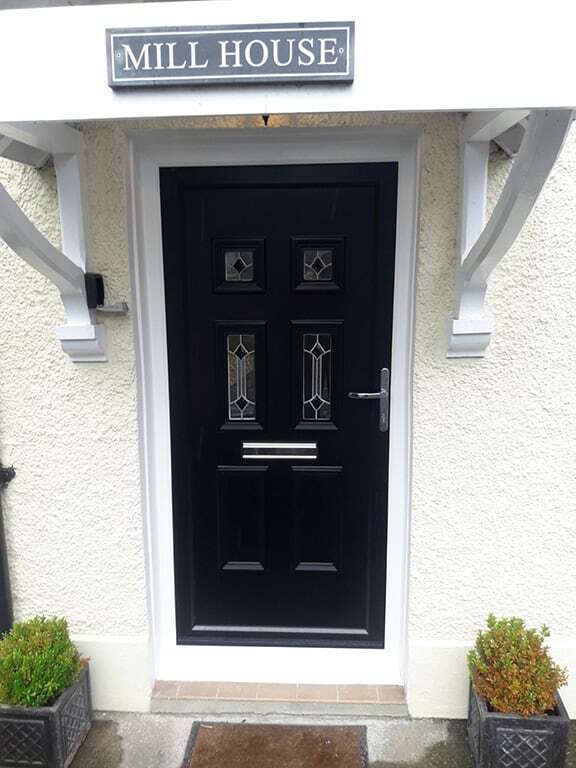 Due to our extensive production and warehouse facility and our efficient distribution channels, we are able to offer a quick turnaround on installation from order. 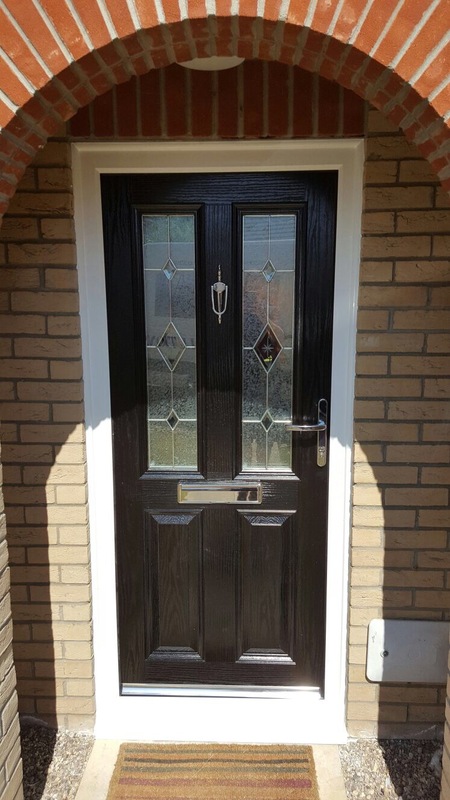 Demonstration of flood doors installation procedure and advice on maintenance provided following installation.